” Looking at the photo of me on Christmas Day I was overwhelmed. I honestly didn’t think I was as unhealthy as I looked. I knew I felt uncomfortable in myself and I needed to do something about it. I had seen information on Facebook about the Lady shake so decided to look into it. I found they were low in sugar and offered support and healthy recipes on the website which is what I needed to help kickstart my journey”. After ordering her first Lady Shake and sticking to it, Melanie has found a healthy new approach to her life and what she and her family were eating. 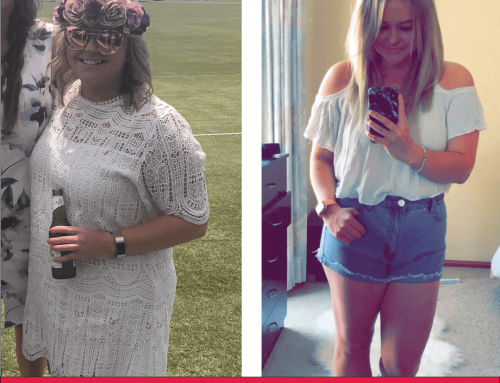 “I feel healthier than I have felt in a very long time, and I say a big THANKYOU to The Lady Shake for helping me become a better, healthier version of myself”. 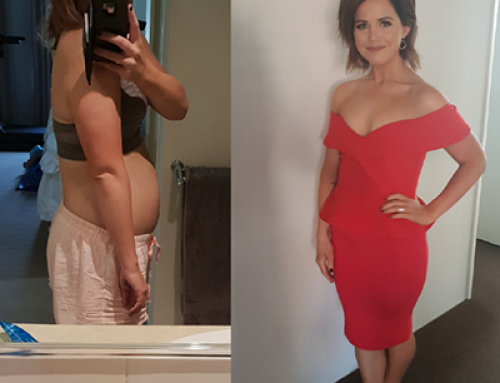 April, a New Mum, Drops 9kg! 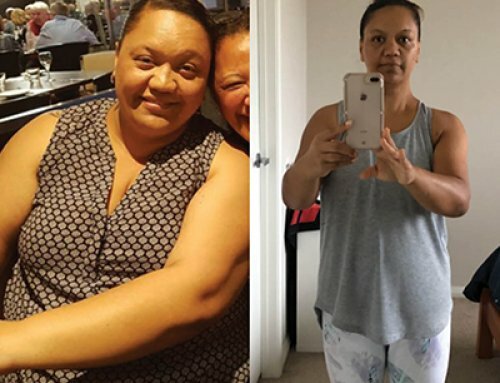 Leanne has Lost 14kg and feels great! 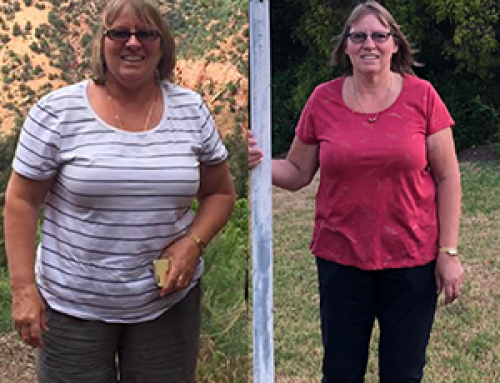 Annette Lost an Amazing 40kgs! You can purchase from our website, or you can also find your nearest stockist too. Might be best to consult with your doctor first, You can find our nutritional chart on our what is it page.